How clear is your vision? 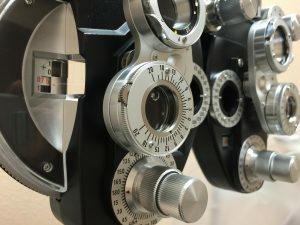 Sabre Springs Optometry is a licensed provider of optometry services and vision care products in the San Diego community, and we want to help you achieve and maintain a clear vision for years to come. Sabre Springs Optometry has been a proud provider of optometry services and vision care products in the San Diego community since 2015, and we want to help you achieve and maintain clear vision for years to come.